I was so excited to finally meet this sweet chunky baby boy! 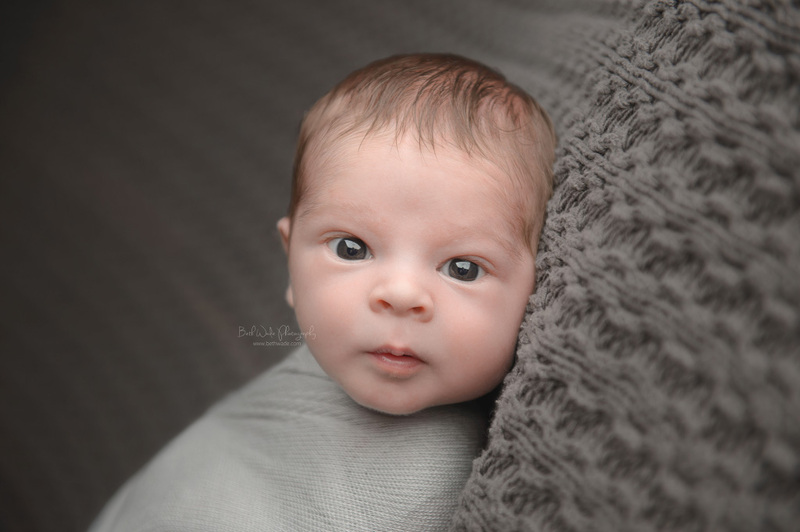 He is the nephew of my awesome assistant and it was so much fun to meet him 🙂 I got to see all of her family and extended family yesterday when they came to my studio for his newborn photos. We had a fabulous shoot! This little guy’s came all the way from the Raleigh area and there is no doubt that he is LOVED. He was taking his sweet time coming into this world and I know everyone was anxious for his arrival. At 9lbs 9oz he is a BIG guy! We started with some family and floor shots. Then he had a feeding…and he ate, and ate, and kept eating until he finally passed out again 😉 I absolutely LOVE chunky babies. Look at those rolls! <3 Here are a few sneak peeks from our session – Enjoy!